We pride ourselves in being one of the most customer-focused garage door service providers that residents in Temecula can reach out to for professional assistance. 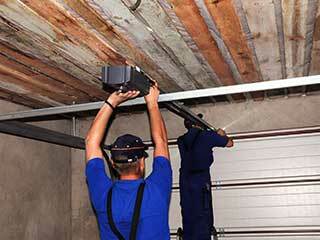 If your garage door isn’t opening like it should, or keeps malfunctioning from time to time, give us a call. Our technicians have been operating in this field for many years, and are extremely skilled in solving problems of every type and size. If you are experiencing problems with your garage door or simply have not had it looked at for a while, we strongly recommend you get in touch with our experts at Garage Door Repair Temecula. We can help troubleshoot the issues you are having and guarantee a comprehensive and reliable service.